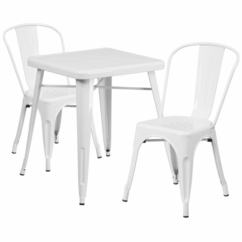 uBuyFurniture has a large selection of indoor/outdoor furniture to help you complete your dining room, restaurant or patio. 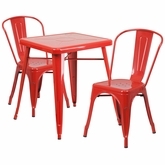 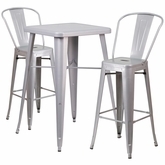 We have chic bar table and chair sets, patio table and chairs, bar stools, and chair in many different styles and colors. 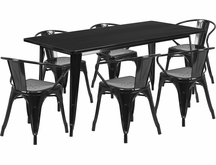 All Outdoor furniture ships FREE within 1-2 business days.